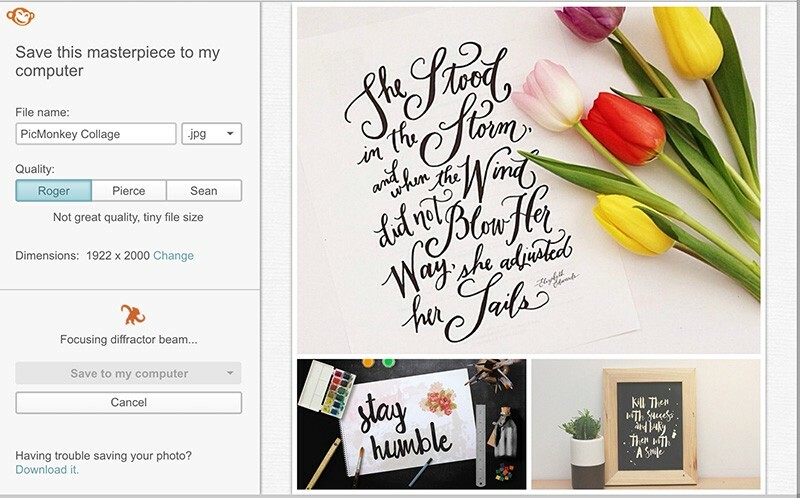 Originally published as a guest article from Laura Busche of Creative Market at blog.invisionapp.com on June 15, 2015. Users are tired of the lifeless language that a vast majority of tech products still force upon them. And they’re sick of the prosaic interfaces they’ve had to interact with for decades. Instead, users want genuine experiences that bring comfort, ease, and a sense of connection. Sophisticated consumers call for effortless experiences. Effortless for them, that is. Us? We’re responsible for doing whatever it takes to provide such an experience while differentiating our brand in a meaningful way. That means putting in the extra hours to make sure that our product speaks human — not robot. 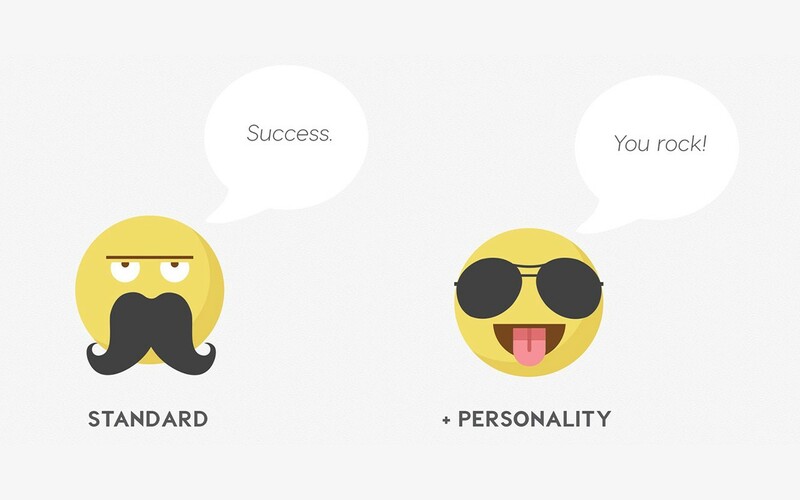 Defining our brand personality gives us a better idea of how we should face the user. It elucidates what is the voice telling the story. 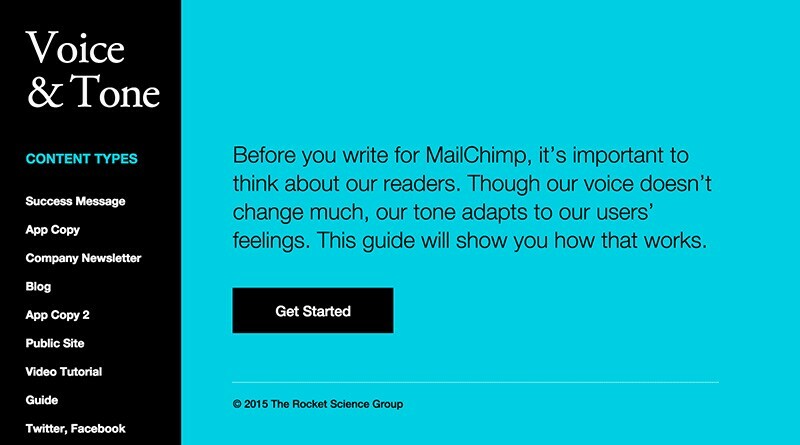 Keep this idea of brand voice close to heart — it’ll help you make that crucial translation from “robot speak” to human. 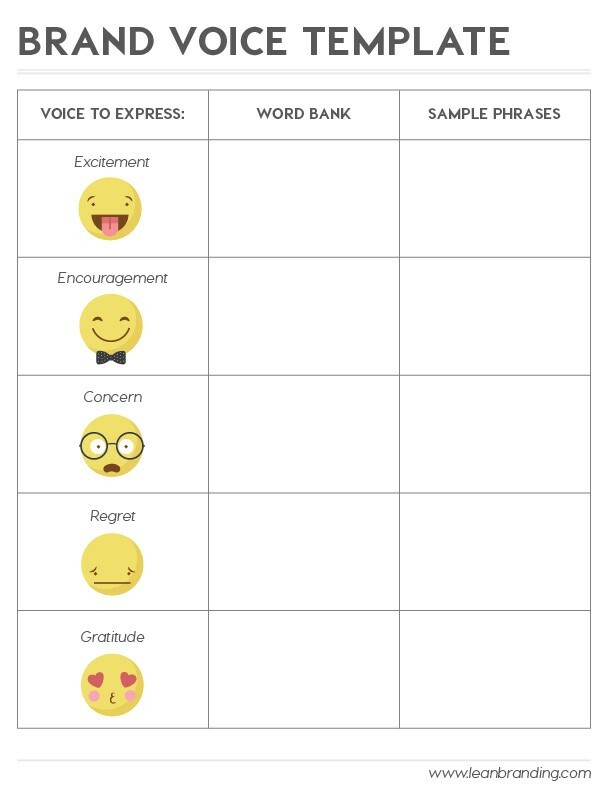 A well-defined voice impacts the different stages of your user’s experience with the product and becomes an essential asset for sales collateral, social channels, and even customer support. 1. PicMonkey’s creative preloader text The lesson: If your brand’s pet is a tech-savvy monkey, feel free to let him “focus a diffractor beam” to compress your user’s files. 2. Virgin America’s witty comments The lesson: humor helps ease tension, and some industries (like air travel) could definitely use more of it. And, yes, Virgin: life isn’t a beach. 3. 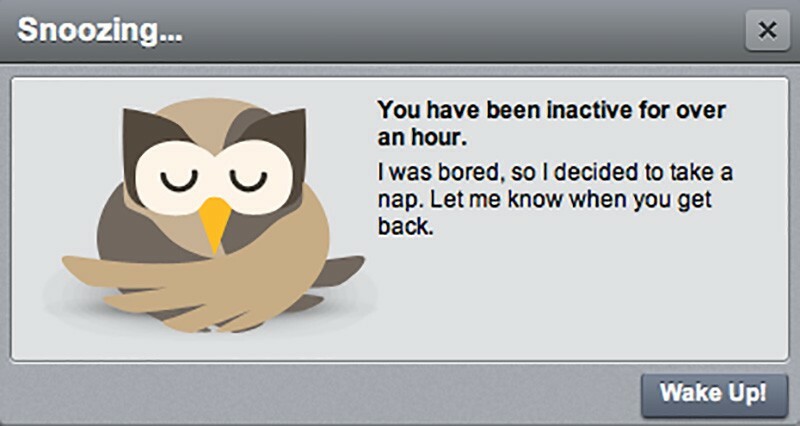 Hootsuite’s ultra-honest sleep mode The lesson: The user is draining unnecessary server resources. Take a nap and let them know they’re slacking off — in the nicest way possible. 4. 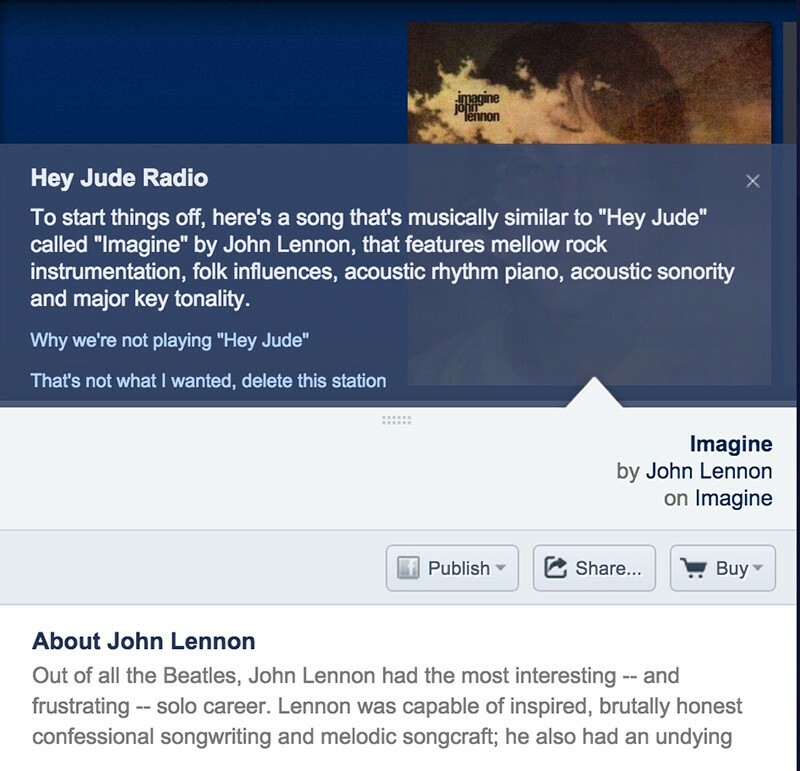 Pandora’s touché station intro The lesson: If you’ve gone through the trouble of building a highly complex algorithm (Music Genome Project), you might as well start a conversation with me about why that matters. 5. 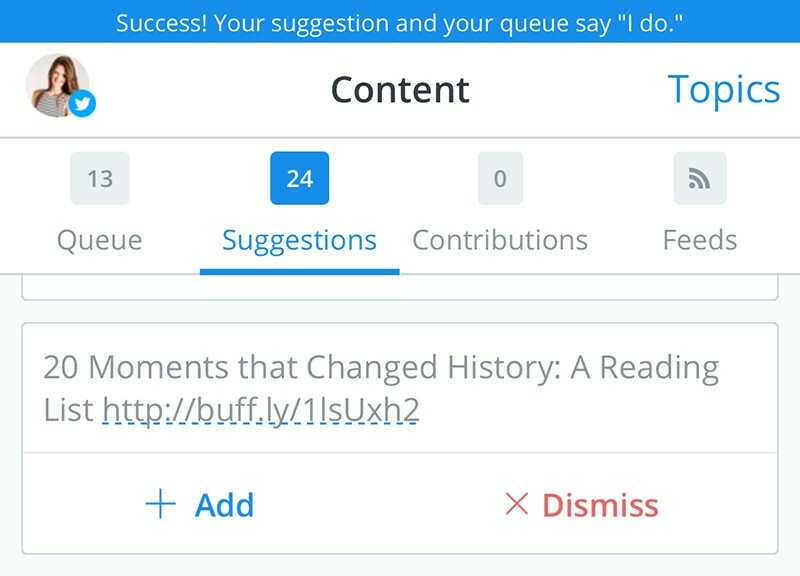 Buffer’s candid notifications The lesson: Use successful actions as an opportunity to celebrate your brand’s personality. And if that happens to be quick-witted and funny, then so be it. 6. 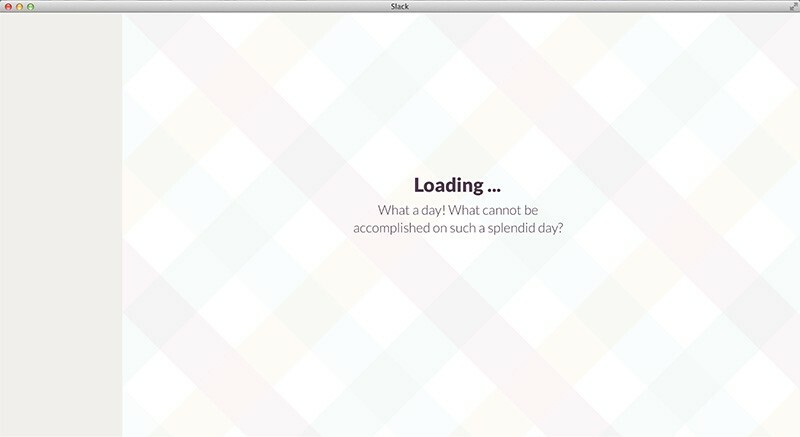 Slack’s refreshing welcome message The lesson: Users sometimes feel overwhelmed. Face it, embrace it, and make it a part of your mission to become the best part of their day. 7. 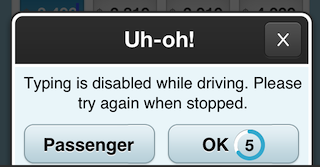 Waze’s thoughtful advice The lesson: Let users know you have their best interest in mind. Especially when they’re messing up and your app needs to toss out a panic alert. 8. 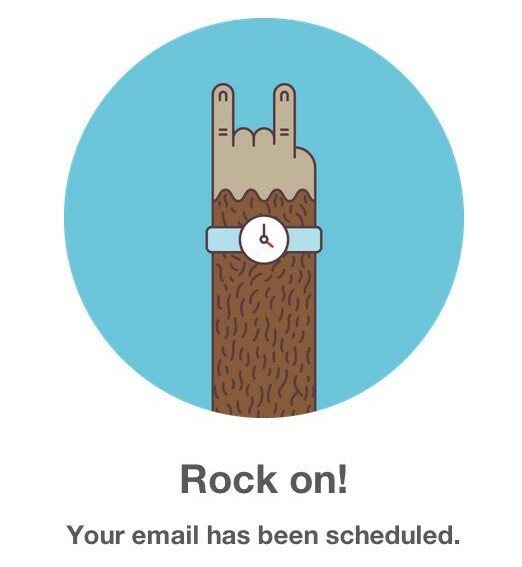 Mailchimp’s glorious reminder The lesson: Sometimes a line of code that reads “success” means so much more for your user. I mean, yes, your app did manage to send out an email, but what’s behind that? Take some time to celebrate your user instead of your skills. This is their moment of glory. 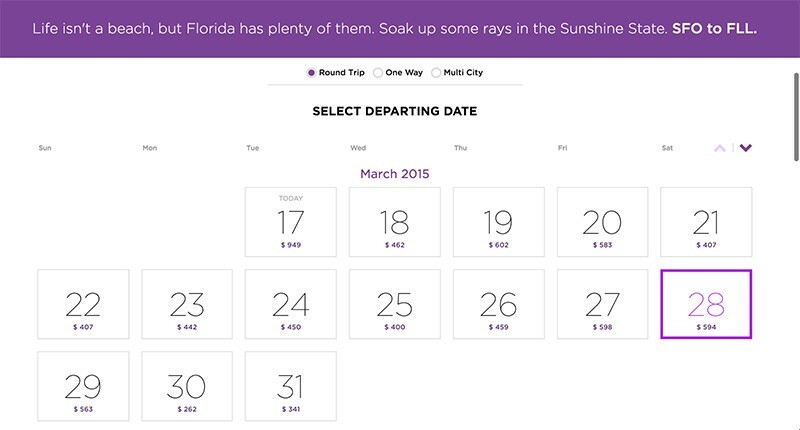 Originally published at blog.invisionapp.com on June 15, 2015.